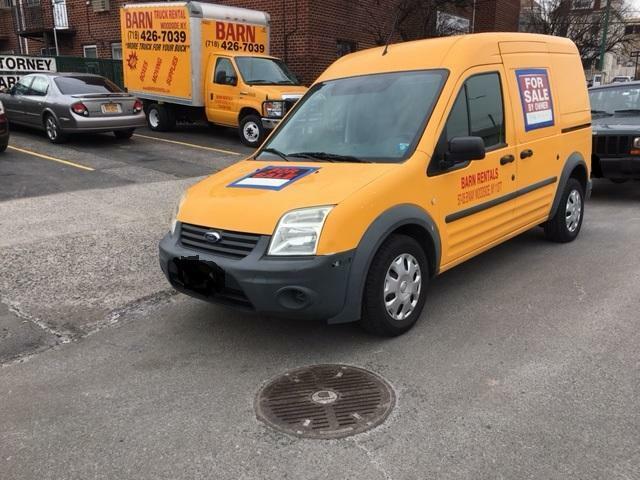 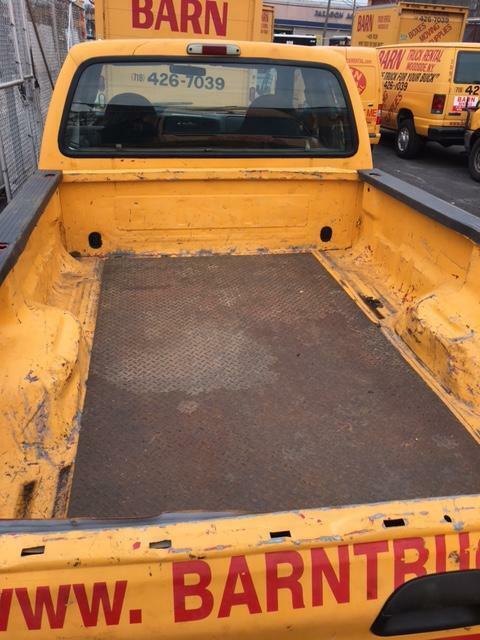 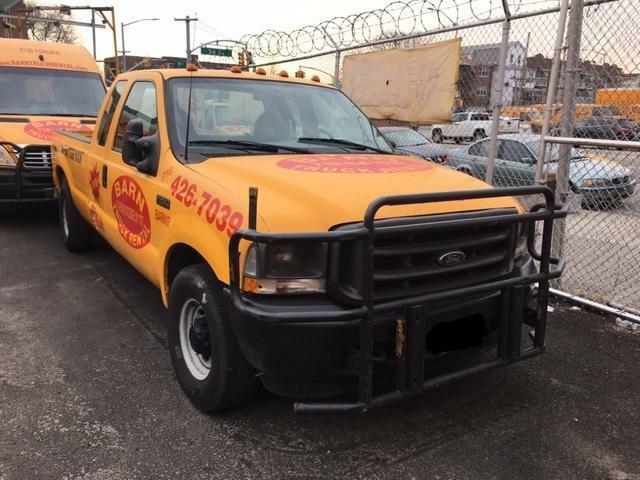 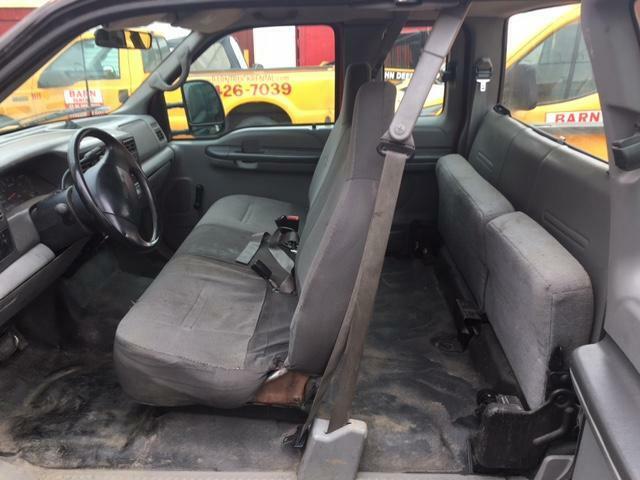 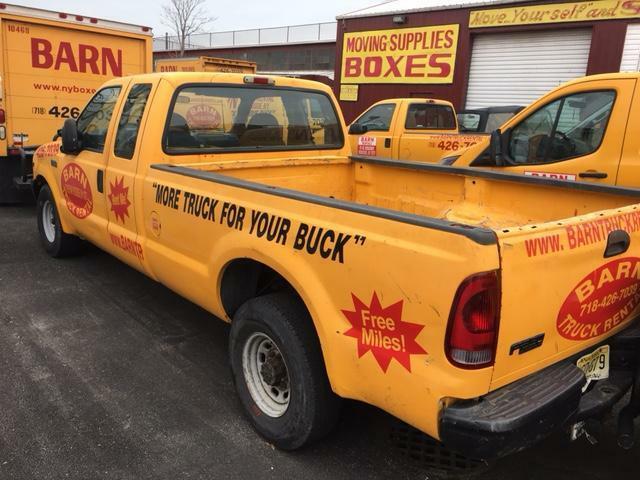 1 owner, fleet maintained 2002 Ford F-250 pick up truck with 86,000 miles. 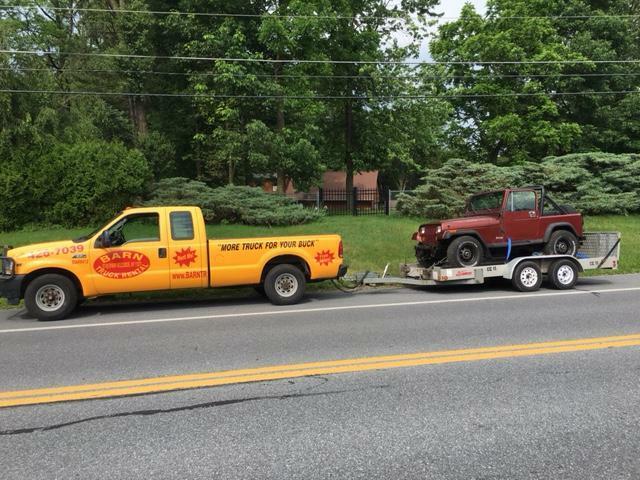 Lots of power, Great work truck! 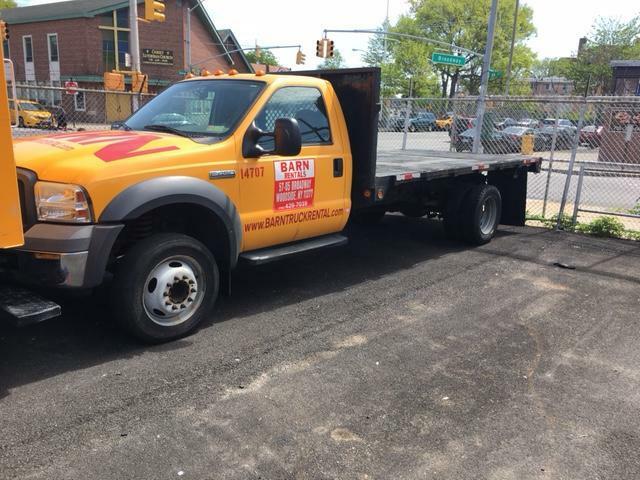 Call Ben or Eddie at 718-426-7O39 for more info.